Occupancy Solutions provides numerous learning opportunities by providing public - or company-specific onsite courses as well as customized courses for your organization’s specific needs. 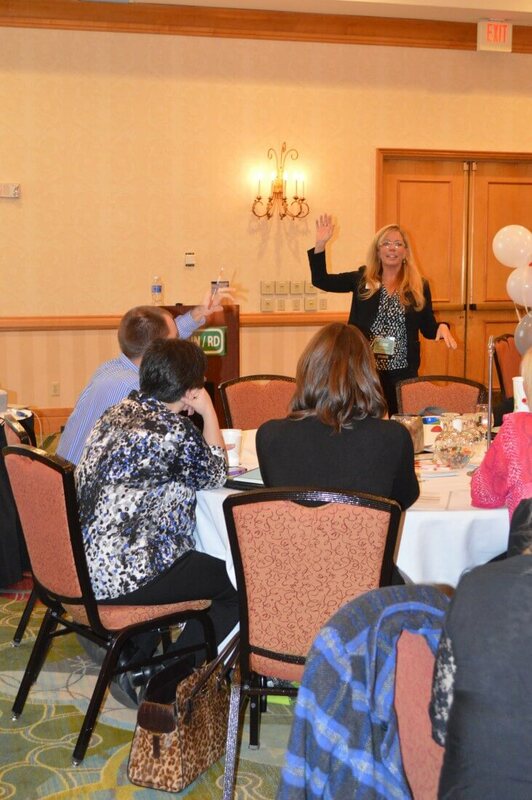 Attendees receive interactive high-quality training designed to implement programs using proven techniques in the areas of marketing, customer service, team building and so much more. After attending our courses, attendees are able to immediately implement practices and put the information learned into action. Our course attendees will not only learn how to apply the techniques but are able to take the knowledge gained beyond the classroom and apply it to everyday work situations. Occupancy Solutions is always willing and able to create custom training sessions or a series of sessions just to meet your specific needs, just contact Occupancy Solutions to discuss your needs, concerns and ideas today! "Eight months ago we met to discuss ways to improve our occupancy while increasing our rates. Like most properties, ours was a special situation and needed input that was unusual and creative. Your initial suggestions convinced us to commit to your program, understanding there is never a quick, simple solution. Based on your early observations we set out on a long-term plan. The plan required us to make changes to all parts of our business plan. It was not an easy transition, but we wanted to make a major improvement in our operation. By increasing our gross income and projected future income, our property is more valuable than it was eight months ago. Thank you again for your help these past eight months. And don’t plan on leaving us as we need your continued input. We believe the SkySong area is just beginning to flourish and our property will continue to benefit."